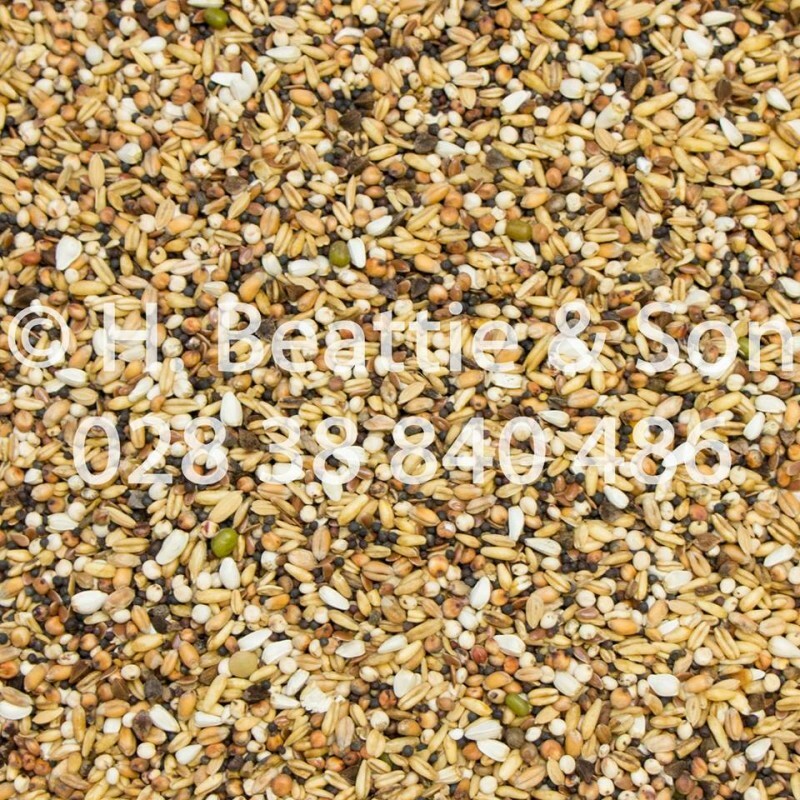 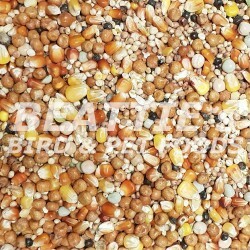 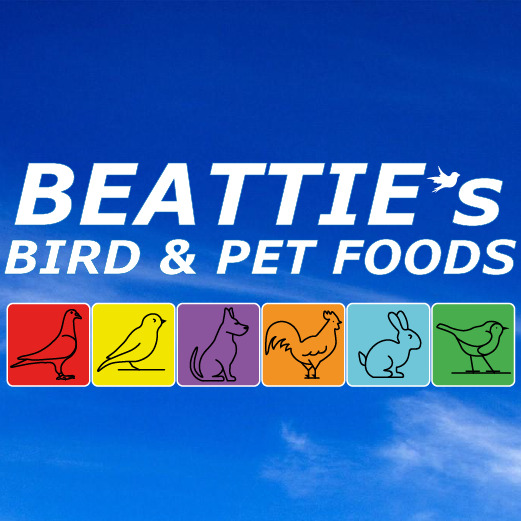 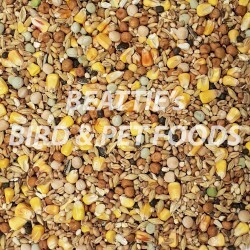 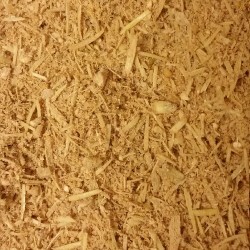 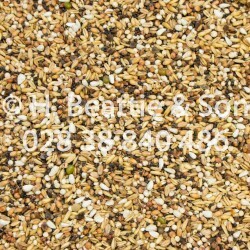 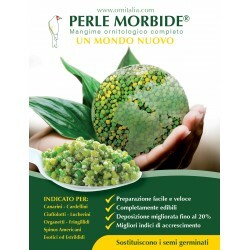 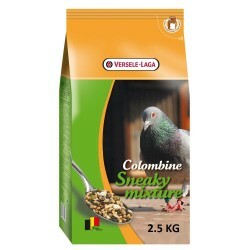 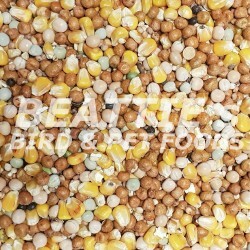 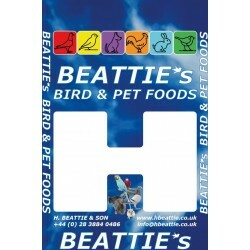 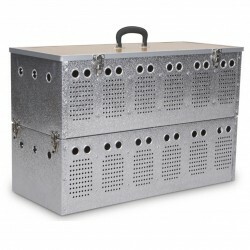 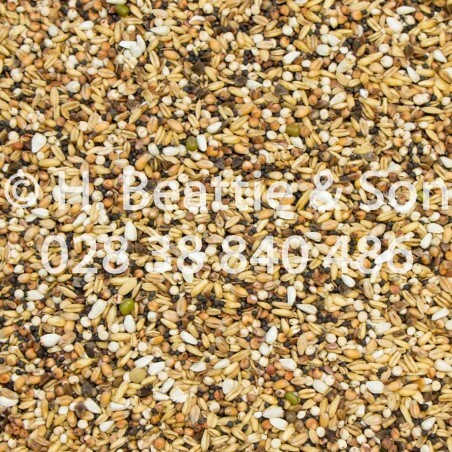 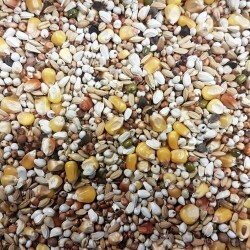 A highly palatable mixture comprised of small seeds and grains rich in essential oils to keep birds in top condition. 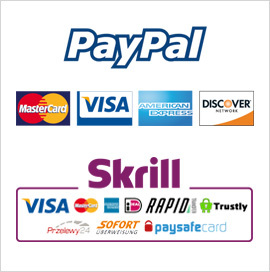 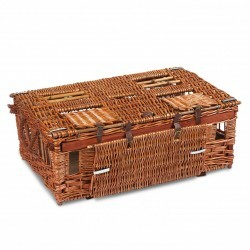 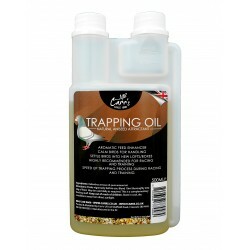 A combination of our unique oils and aniseed helps to entice and encourage trapping on the return from racing. 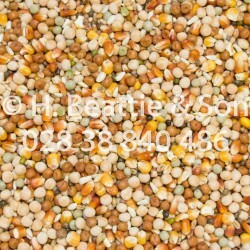 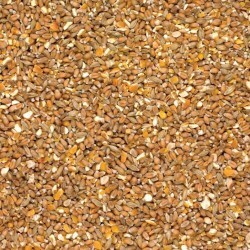 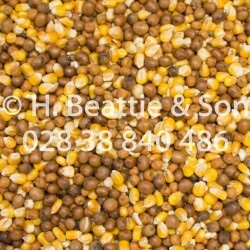 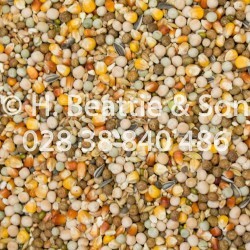 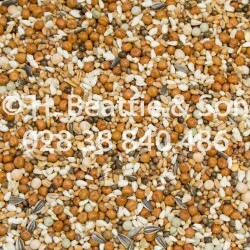 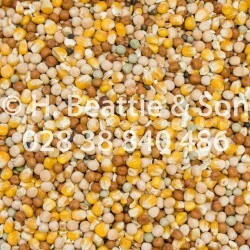 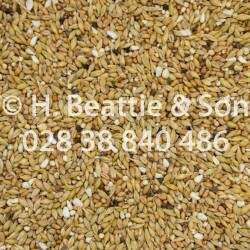 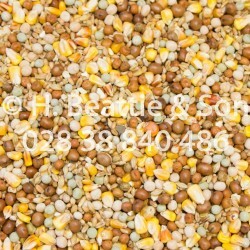 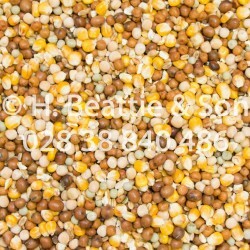 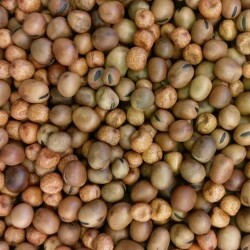 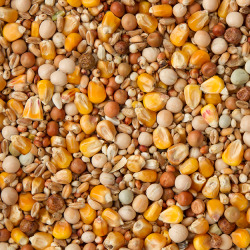 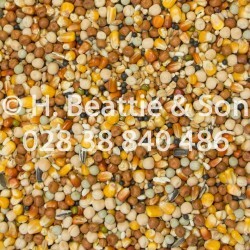 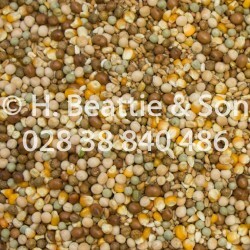 Buckwheat, Dari Red, Dari White, Linseed Brown,Oats Peeled, Paddy rice, Breeding Pellets, Rapeseed, Safower Seed, Wheat.